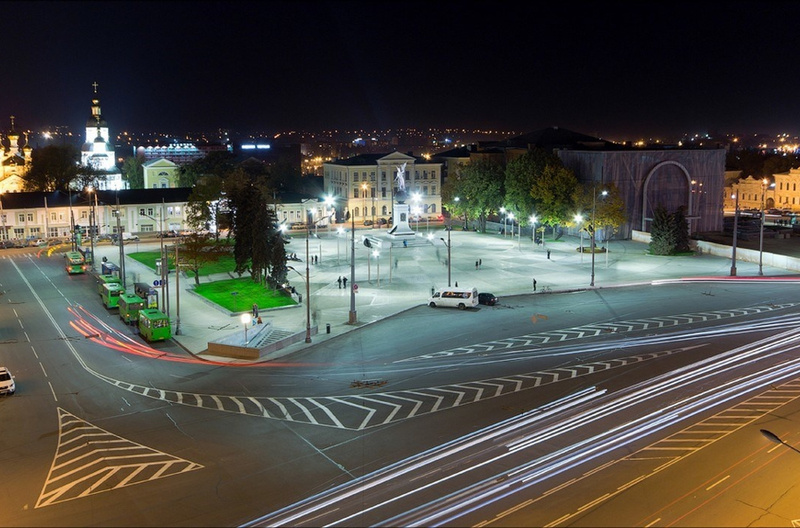 Kharkiv is a city, situated in the north-eastern part of Ukraine. 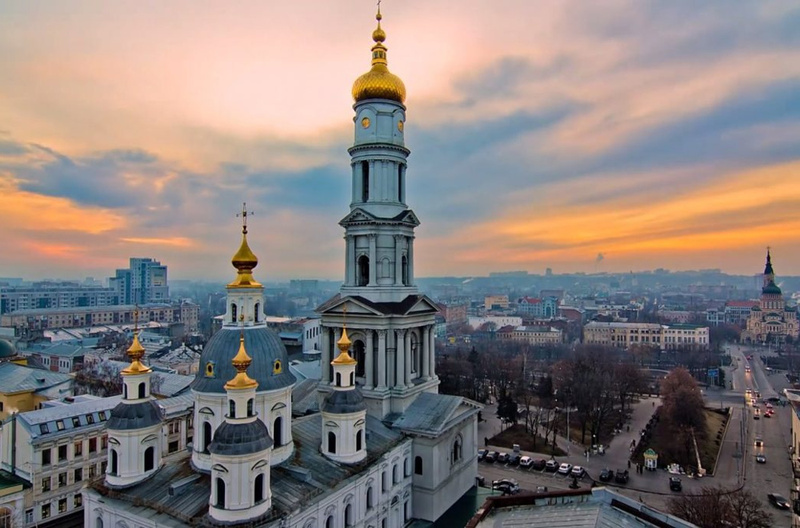 Founded in 1654 it is presently the second largest city after Kyiv, in Ukraine, and it is the former capital of the country (back in the 1919-1934). 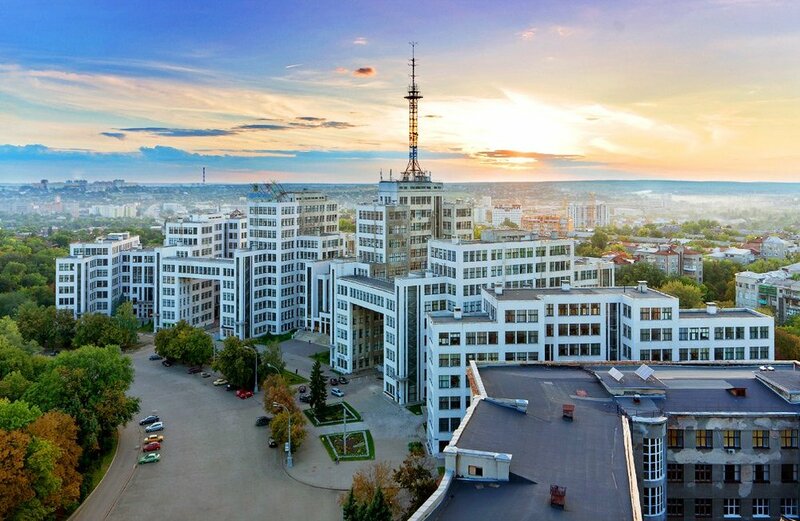 Kharkiv is the second biggest educational center in Ukraine and this city is known as the city of students and youth Kharkiv is one of the most dynamically developing center of higher education and research of Eastern Europe. 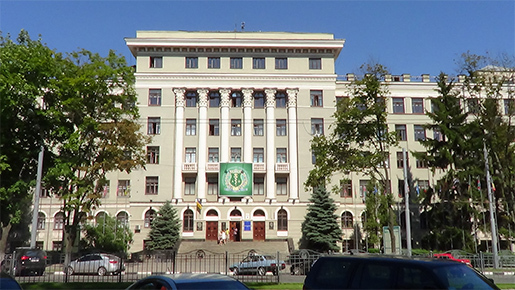 There are 40 higher educational institutions in Kharkiv, including state and private universities, academies and specialized institutes. About 300 000 students study and live in Kharkiv and about 12 000 out of them are foreign students. 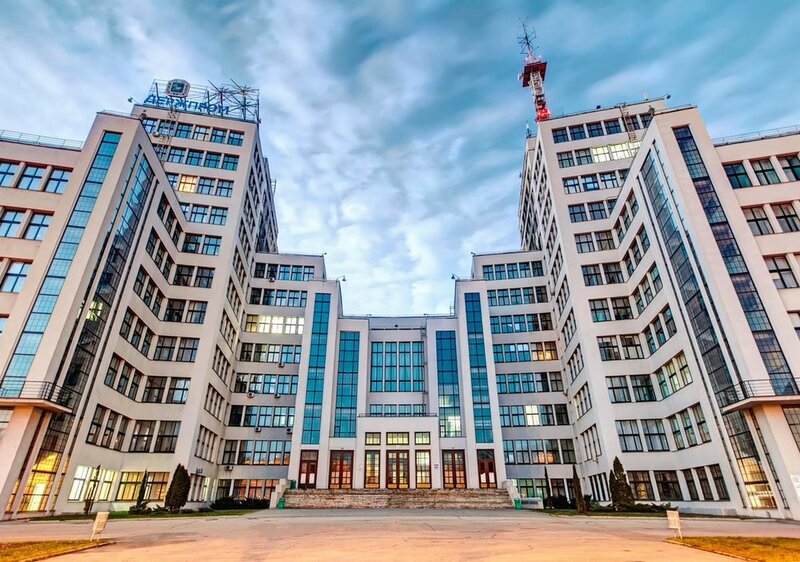 Higher education possibilities are very versatile in Kharkiv and students can get bachelor, specialist, master or post-graduate degree training in various fields of studies, such as medicine, engineering, law art etc. Its industry specializes primarily in machinery and in electronics. Ukraine’s former capital hides plenty of treasures and sites. Easy walking and cycling routes in national parks, peaceful rivers with great kayaking spots, gargantuan square, a decent share of odd monuments and beautiful greenery of parks. 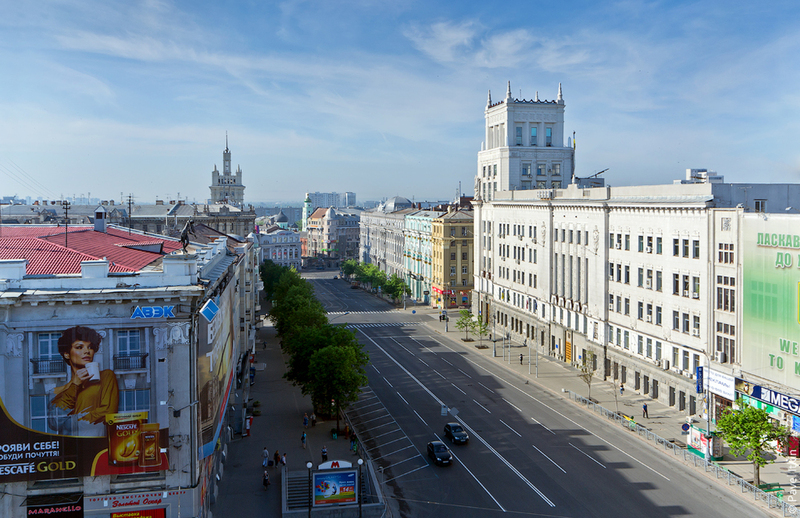 The magnificent “Freedom square” lies in the center of the city. Interestingly, this is the largest city-square in Europe. 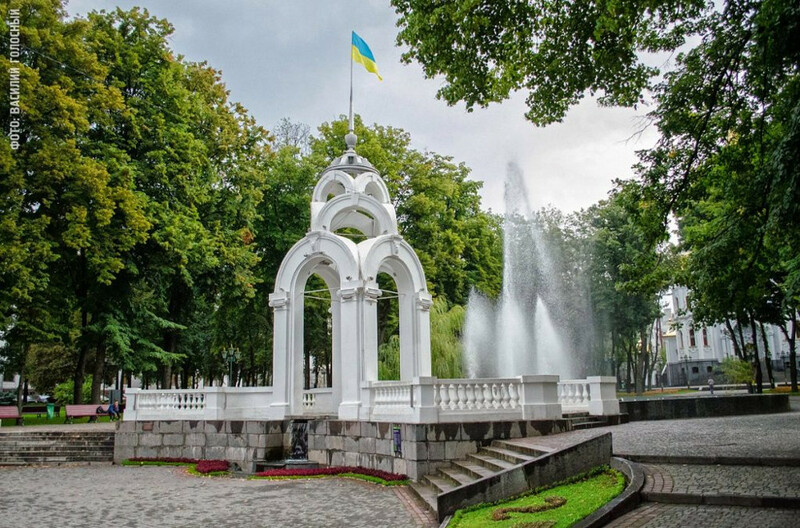 The square is straddled by the expansive Shevchenko park, which owing to it’s greenery and numerous restaurants and clubs, makes for a wonderful recreational spot. 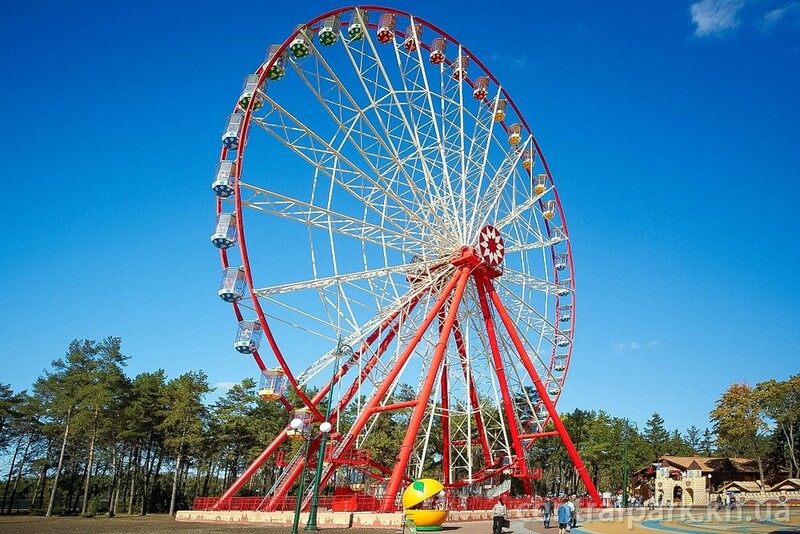 In addition, Gorky park – “Ukrainian Disneyland” and Botanichnyi Sad along with a number of smaller gardens, the cable car ride are enjoyable and fairly inexpensive. For history lovers, the city offers plenty of treats in the form of the Historical museum, National Art Museum and the Holocaust museum. There are also plenty of International cultural centers. For instance “Nuremberg center” is dedicated to the purpose of cultural exchange between Kharkiv and its Bavarian twinned city. 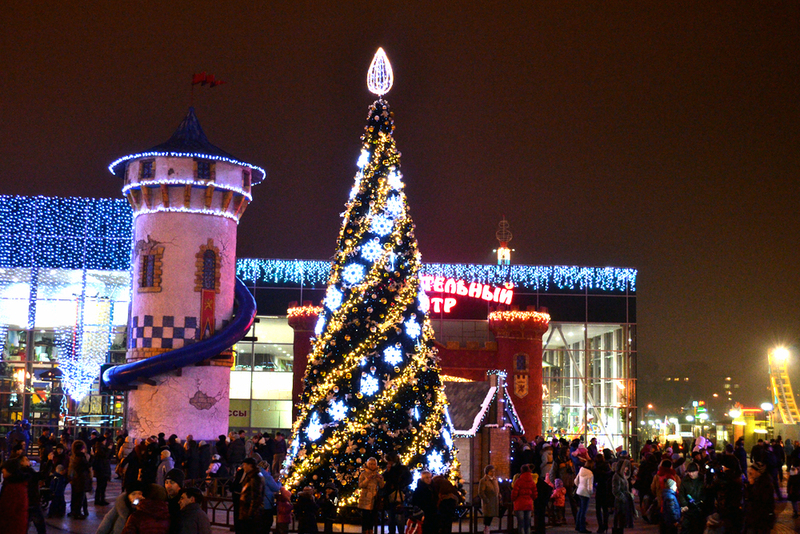 Apart from that Kharkiv is a city of fun and entertainment. Cinemas, cafes, restaurants, night clubs get alive when darkness goes down. 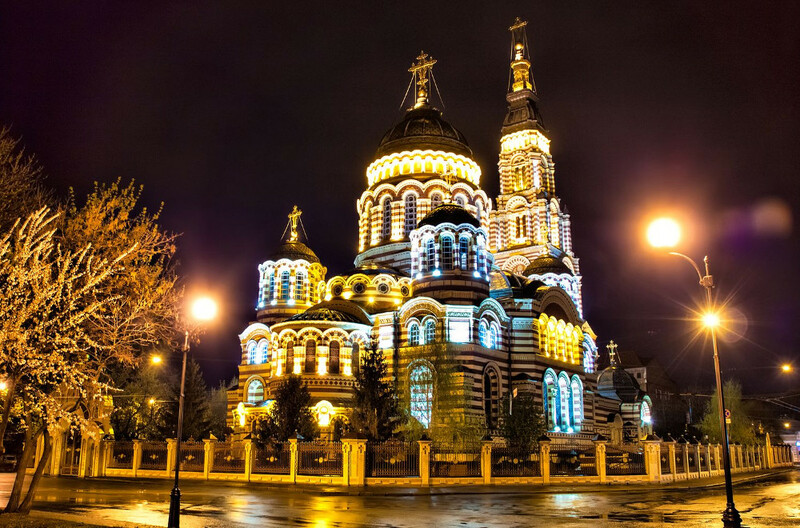 Nevertheless, Kharkiv has preserved all the historical monuments and architecture. 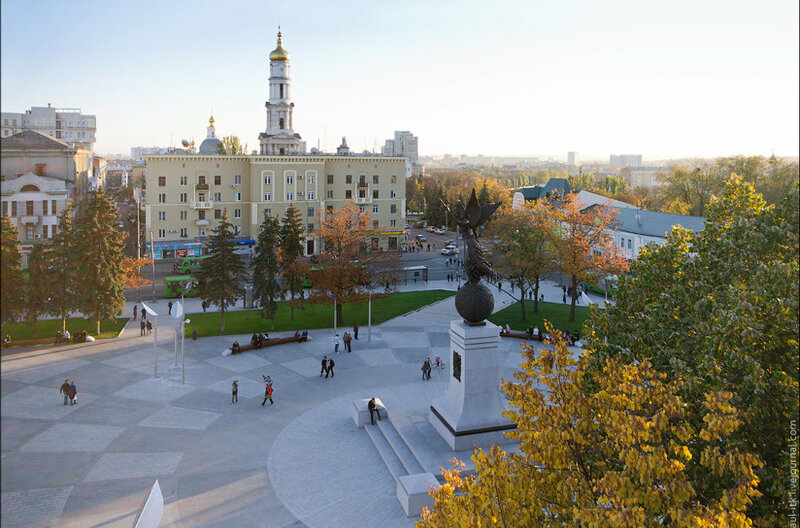 In addition to numerous Universities of the city, there are beautiful parks and recreational zones, which attract students coming from all over Ukraine and abroad to get higher education. 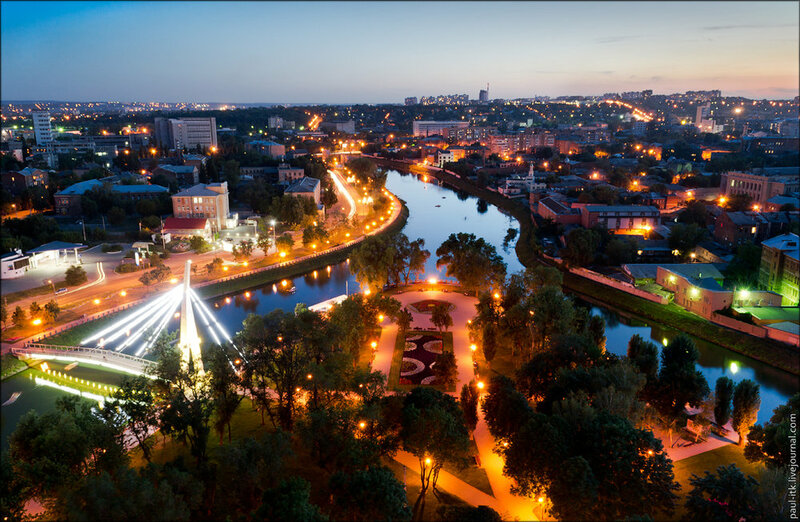 People used to say it is a city of students, yet it is far more than that: Kharkiv is a city of youth, energy and restless stream of life. 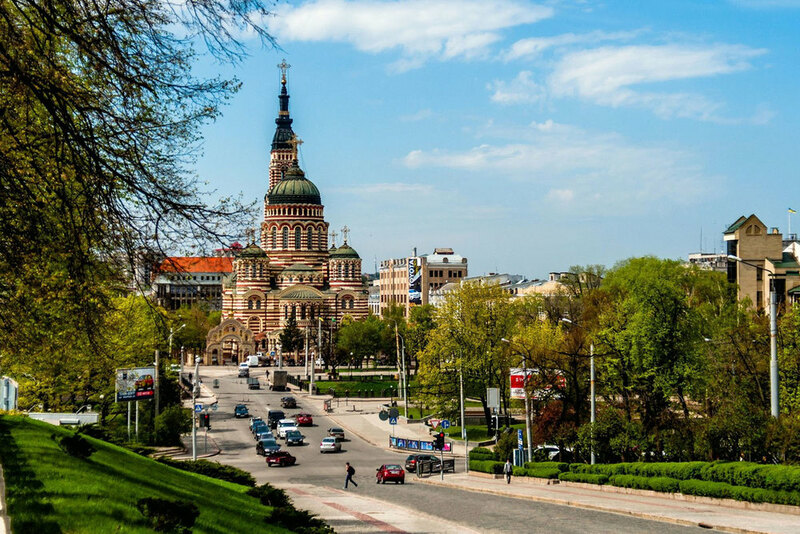 Even though Kharkiv region is traditionally considered an industrial area, it still has plenty of green getaways that are only few bus stops away from the bustling metropolis.